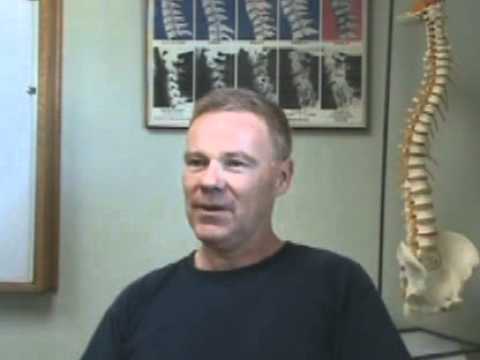 See the effects of Vertebral Subluxation on the health of your spine. Find out how you and your family can benefit from Chiropractic. Call – 406-656-7000.